What this Policeman did to his wife is DESPICABLE! A POLICE inspector who strangled his wife before dumping her body in a lake after she discovered their financial troubles has been found guilty of murder. 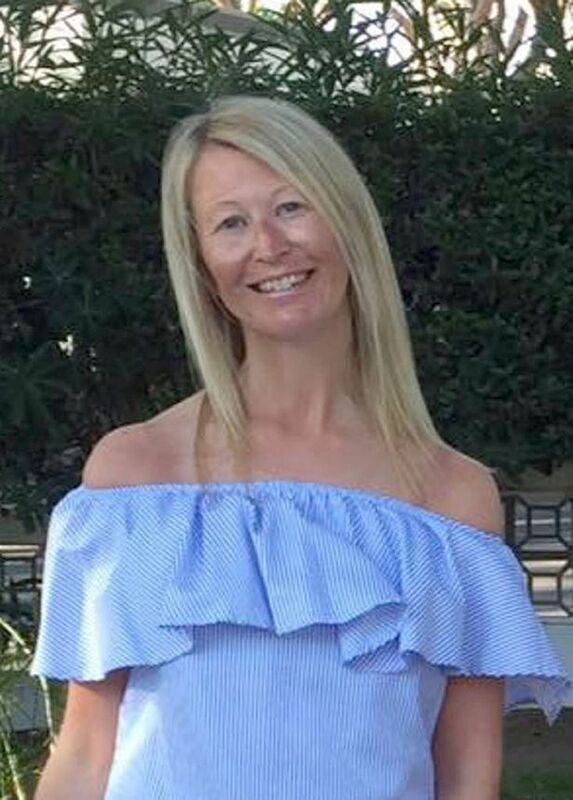 Greater Manchester Police Inspector Darren McKie killed Detective Constable Leanne after spiralling into more than £100,000 of debt. The psychopath has been found Guilty today over strangling Leanne and dumping her body in a nearby Lake at night. After committing the murder he calmly went and picked up their children from school and took them to ballet and cricket practice before giving them dinner. Chillingly, he continued to text his dead wife to update her on his afternoon and evening in order so as not to appear suspicious. During the trial the court was told how the couple from Wilmslow, had amassed more than £100,000 of debt at the time of Leanne's death. 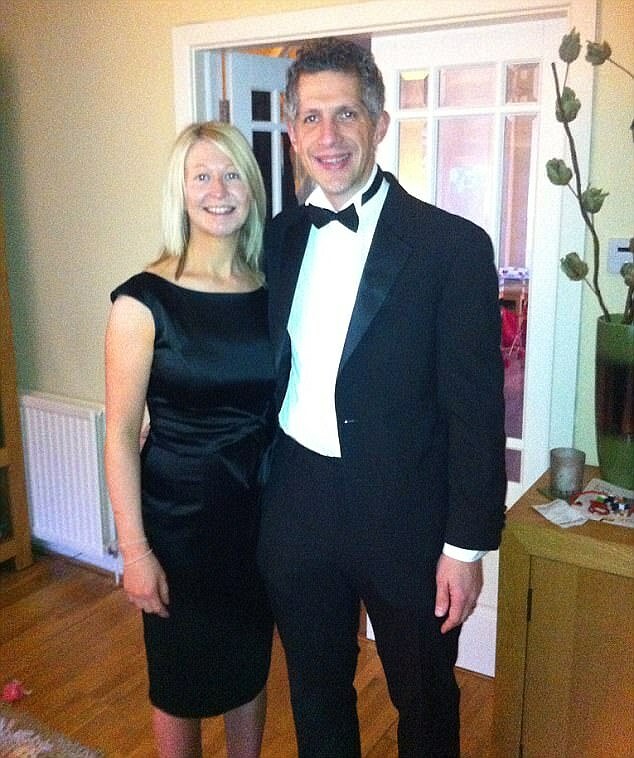 Leanne sent texts to her husband asking: 'Are we in a mess??? Please tell me! I just worry you are trying to protect us again.' He denied and told her: 'Please stop doubting me.' On the day of the murder Leanne discovered McKie had been approved for a loan of £54,000 using her name and passport. She texted him and called him a 'liar' when McKie then went home and murdered her in cold blood. In a statement read out today after the verdict the parents of Leanne (Ray and Ellen Dodd) said: "Justice has been served today. Our lives will never be the same again. There are no winners in this trial. We have lost our beautiful daughter and our grandchildren have lost their beloved mummy." Read: "You'll never believe what these thieving SCOOTER thugs did in London"